Phil Gibbons is a Professor in the Computer Science Department and the Electrical & Computer Engineering Department at Carnegie Mellon University. He received his Ph.D. in Computer Science from the University of California at Berkeley in 1989. Gibbons was a researcher in the Mathematical Sciences Research Center at AT&T Bell Laboratories (1990-1996), the Information Sciences Research Center at Lucent Bell Laboratories (1996-2001), and the Intel Research Pittsburgh Lablet (2001-2011). He was Co-PI/Co-Director for the $15M Intel Science and Technology Center for Cloud Computing (2011-2015). Gibbons' research areas include big data, parallel computing, databases, cloud computing, sensor networks, distributed systems and computer architecture. 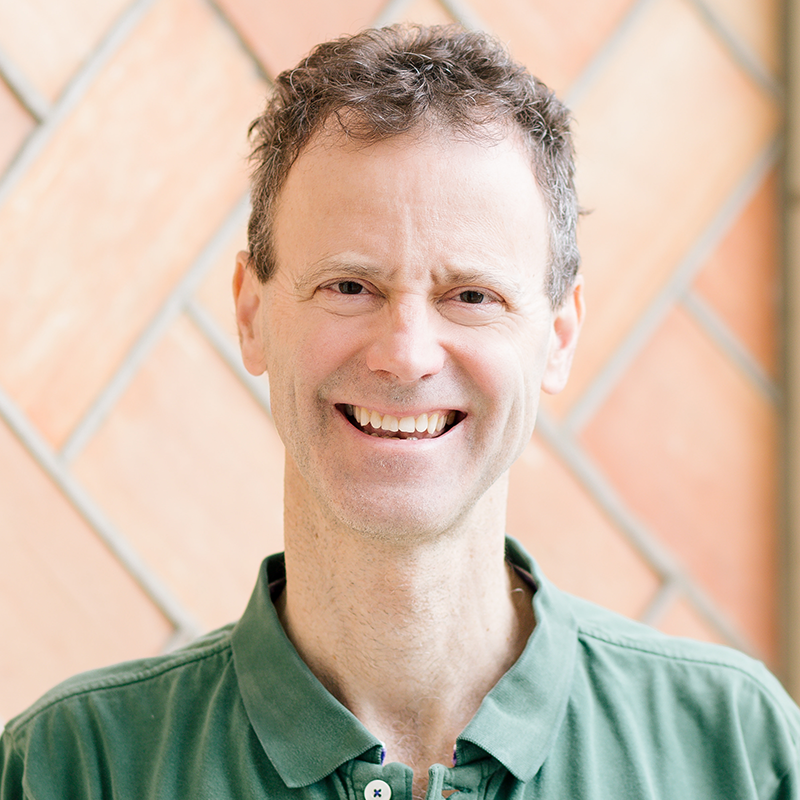 His publications span theory and systems, across a broad range of computer science and engineering (e.g., conference papers in ASPLOS, ATC, CCS, DSAA, ESA, EuroSys, HPCA, ICDM, ISCA, MICRO, NIPS, NSDI, PACT, PODC, PPoPP, SoCC, SODA and SPAA since 2012).